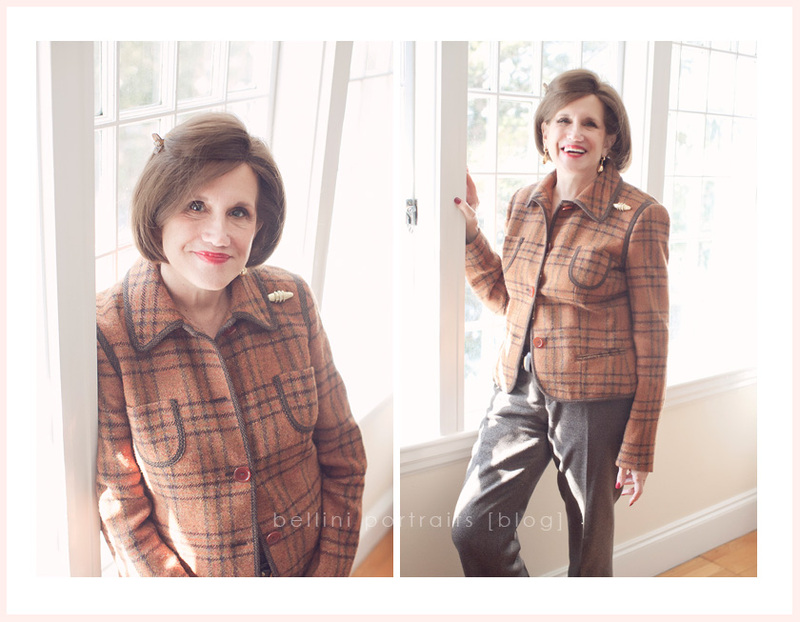 Welcome to my second MAMAPRENEUR feature of 2011! Lauren & Lola are a mother/daughter team. Lauren is my first name, and my mom is known as Lola among her grandchildren. When my mom became a grandmother three years ago, she decided that she felt too young to be called grandma, nana or, heaven forbid, bubbe. My sister-in-law, who is Filipino, suggested that she adopt the Tagalog word for grandmother, Lola. It suited her perfectly and once my nephew was born, it stuck. Do you have a store front/website? We sell our products online (www.laurenlola.com) and out of my home in Wellesley. All home visits are by appointment only. How long have you been in business? Since August. 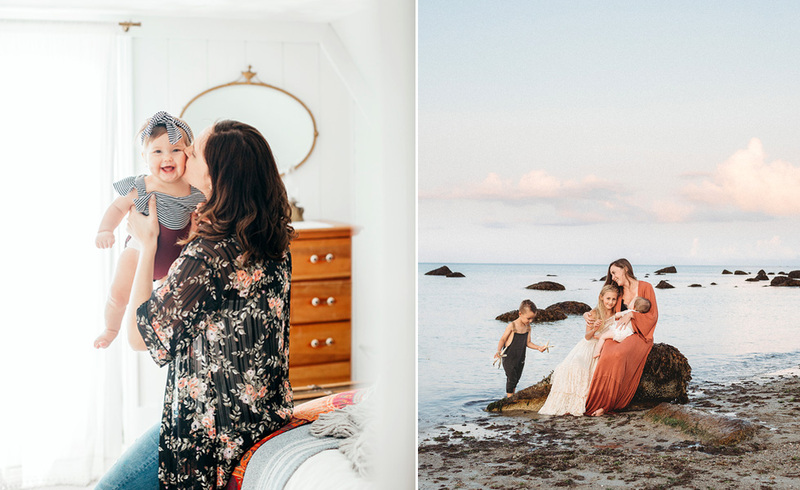 With the birth of my son, I wanted to embark on a new opportunity that kept me closer to home while incorporating my passion for marketing to moms (the focus of most of my 10-year career in advertising). Even before becoming pregnant, children were at the forefront of my professional and personal life. I worked as a marketing manager for American Baby magazine, and I married a pediatrician. Once pregnant, I quickly realized that the baby marketplace is a crowded one and navigating beyond the baby superstore necessities is no easy task. Without the trusted advice of other moms, it is difficult to know what is irresistibly fabulous but thoroughly impractical and sensibly convenient but lacking in allure. 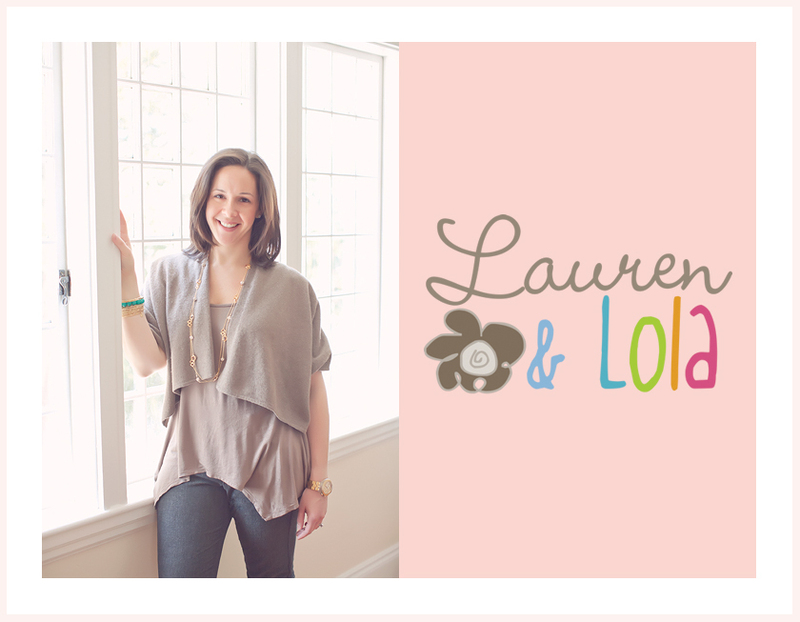 Partnering with my mom, who owned a modeling agency and has spent 20 years hosting trunk shows featuring women’s clothing and accessories, we launched Lauren & Lola with the objective of helping other moms navigate the baby market and providing them with our own mommy and grandma must-haves. We adhere to a simple merchandising ethos. If it’s not fabulous AND functional, posh AND practical, we won’t sell it. All of our products are items by which new moms swear, making life easier, cuter, more convenient and more comfortable. Some of our favorite best sellers include burp cloths that are the perfect solution to life’s little messes, hooded towels that are an essential part of baby’s bath time routine, personalized onesies that show off the name over which parents spent nine months obsessing and decadent, whimsical blankets that serve many purposes from tummy time to snuggles to the perfect nursery accessory. Our adorable presentation also makes us unique. All items can be purchased individually and will arrive at your destination beautifully wrapped. We also offer gorgeous gift baskets. Customers can select from the highest quality burp cloths, bibs, towels, bathrobes, blankets, onesies, meal items and more. 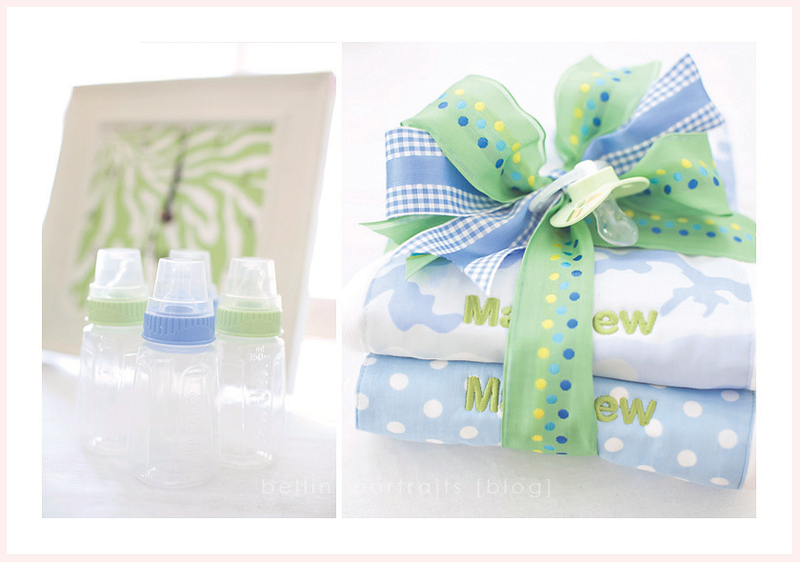 We’ll design a custom arrangement of essentials that will keep baby clean, warm and snuggly without sacrificing style. The hardest part is finding enough hours in the day to complete all of my mommy and work duties. When you’re a working-from-home mom, there’s a lot of pressure to be the perfect mother and the business-savvy, tireless entrepreneur. In trying to juggle the expectations associated with the devoted mother and the high-powered executive, I often feel like I’m doing a mediocre job at both tasks. One. Noah is 10 months. He was six months old when I launched Lauren & Lola. 1. Naptime is sacred. A lot of new moms sleep when the baby sleeps. That’s when I get my work done. 2. Although difficult to motivate sometimes, date nights are essential. We’re often tempted to stay home in our PJs and order take out, but my husband and I never regret taking the time to get dressed up for a night out of yummy food and adult conversation. My mom. When I was growing up, she was able to apply her passions to successful businesses that enabled her to be there everyday when my brother and I came home from school and allowed us to sit down as a family for dinner together every night. Market in San Diego and The Daily Catch in Boston’s North End. A gold angel necklace my husband gave me when my son was born. Summers on Cape Cod with my family. Sleeping late, brunch with my family, a walk someplace with beautiful scenery, a massage and dinner at a hip new restaurant with my husband. Natalie Clayshulte - Terrific post from an inspiring mother-daughter team. Thanks for sharing!